People love that they can dim their lights, turn up the heat, and more just by asking Alexa on their Amazon Echo. Now Philips Hue has launched a new cloud-based Alexa skill, making the same smart home voice controls accessible on the Echo available on all Alexa-enabled third-party products through the Alexa Voice Service API. Best of all, your customers can enable the new Hue skill today—no additional development work needed. Because Alexa is cloud-based, it’s always getting smarter with new capabilities, services, and a growing library of third-party skills from the Alexa Skills Kit (ASK). As an AVS developer, your Alexa-enabled product gains access to these growing capabilities through regular API updates, feature launches, and custom skills built by our active developer community. Alexa, turn on the kitchen light. Alexa, dim the living room lights to 20%. End users can enable the new Philips Hue skill in the “Smart Home” section on the Amazon Alexa app. Philips Hue offers customizable, wireless LED lighting that can be controlled by voice across the family of Amazon Alexa products. Now with third-party integration, your users will be able to turn on and off their lights, change lighting color, and more from any room in the house just by asking your Alexa-enabled third-party product. The new Philips Hue skill also includes support for Scenes, allowing Alexa customers to voice control Philips Hue devices assigned to various rooms in the house. Whether end users have an Echo in the kitchen or an Alexa-enabled product in the living room, they can now voice control Philips Hue products from more Alexa-enabled devices across their home. Learn more about the Smart Home Skill API and how to build your own smart home skill. 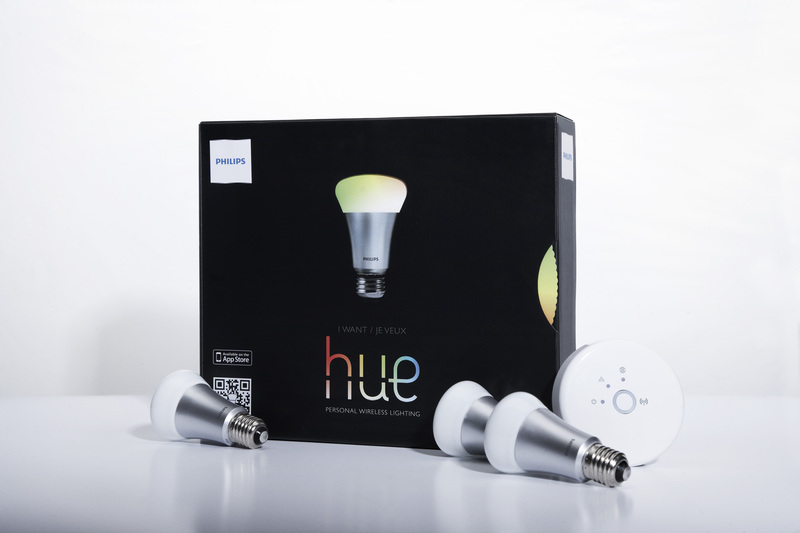 Philips Hue joins other smart home partners, such as SmartThings, Insteon, and Wink, in enabling voice control on Alexa-enabled third-party devices. Have questions? We are here to help. Visit us on the AVS Forum or Alexa GitHub to speak with one of our experts. AVS is coming soon to the UK and Germany. Read the full announcement here.